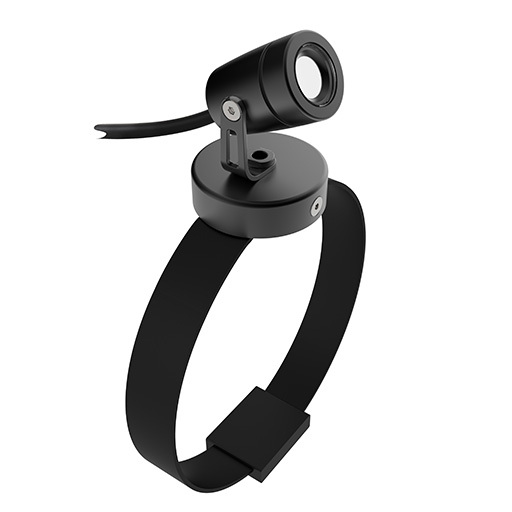 We are pleased to announce the launch of our new tree strap accessory for the LD51 and LD10238. The strap allows the fittings to be securely mounted to a branch or trunk of the tree, with a maximum circumference of 1400mm it is a flexible fixing solution. It is manufactured using woven nylon, with a recycled rubber coating which allows it to grip the trunk when tightened. The variations in size, available finishes and accessories make these fittings customisable to your needs. 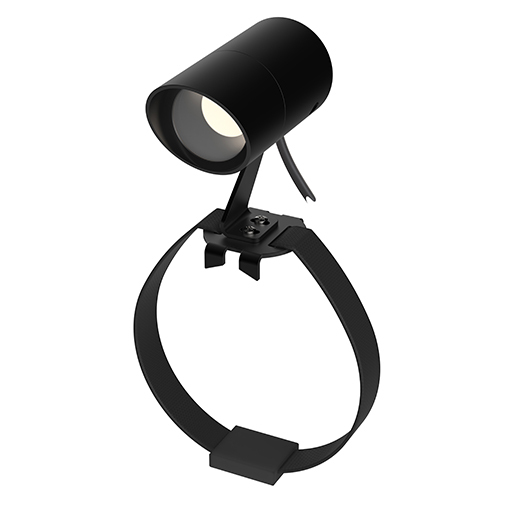 As well as this the combination of the fitting and mounting method provides lighting designers with a versatile product that is an excellent choice for any external lighting project.